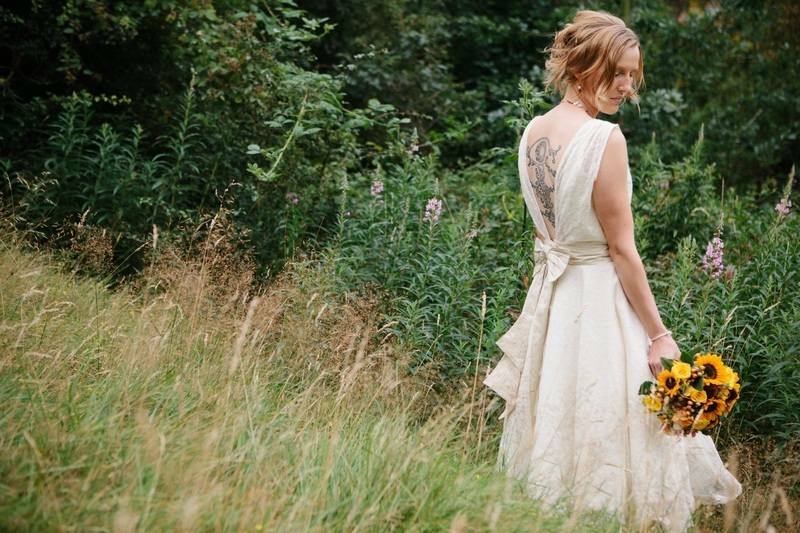 Today's blog post is all about sharing the love for one of our stockists. We are delighted to be stocked at Isla Jean ( www.islajean.co.uk). who stock our first 'Ready to Wear' Collection - Vintage Luxury. 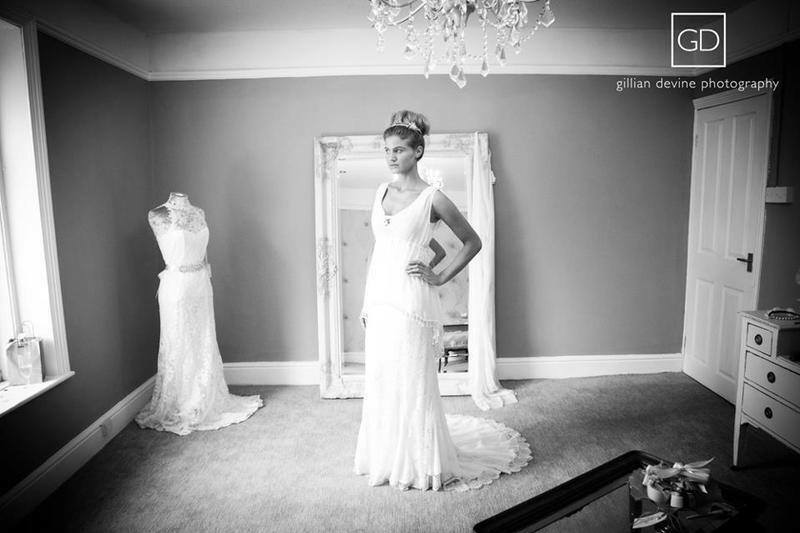 This beautiful boutique is situated in Lees Village, Oldham. 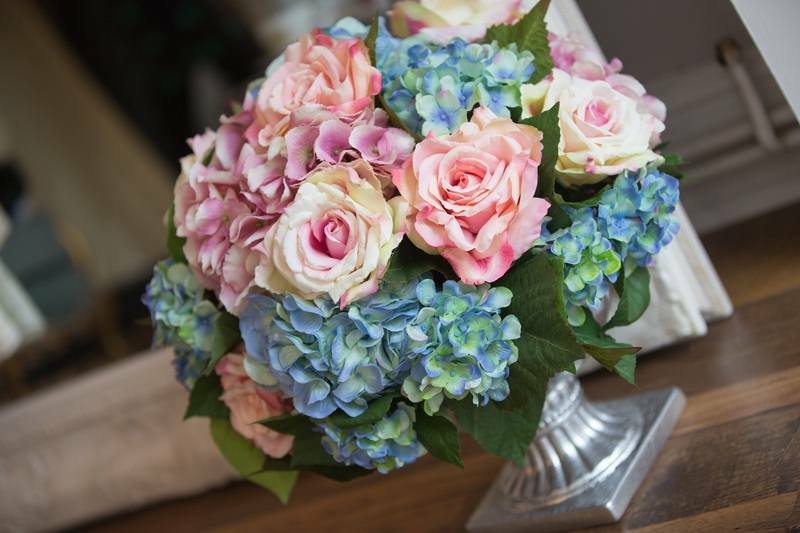 Owners, Vicky and Gemma have created a gorgeous shop which is decorated in a lovely muted colour palette of lilacs, mauves and greys. They have furnished the space with carefully chosen vintage pieces; The result is a luxurious oasis. The shop opened its doors in July so we took the opportunity to hold a 'Designer Evening'. 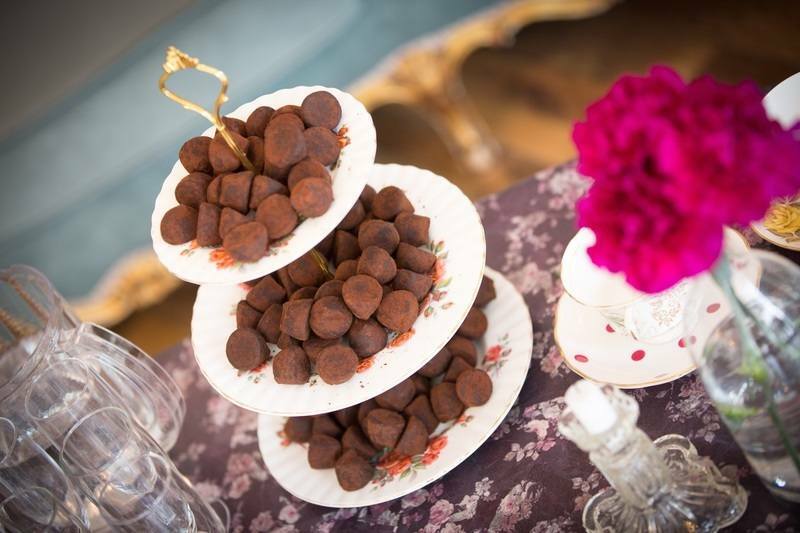 This was a chance to meet with Brides, show them our vintage collection and also network with some lovely wedding industry suppliers. 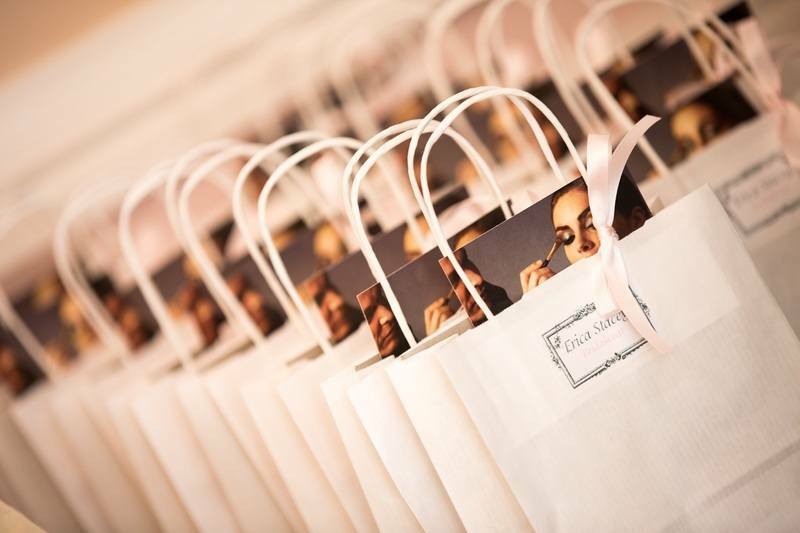 We supplied the goodie bags, fizz and chocolates. The shop was decorated with gorgeous flowers by Laura Simpson at Laurel Weddings (www.laurelweddings.com ) and Gillian Devine (www.gilliandevinephotography.co.uk ) was on hand to capture the evening. It's safe to say a good time was had by all! We have a had a very busy summer here at Erica Stacey. 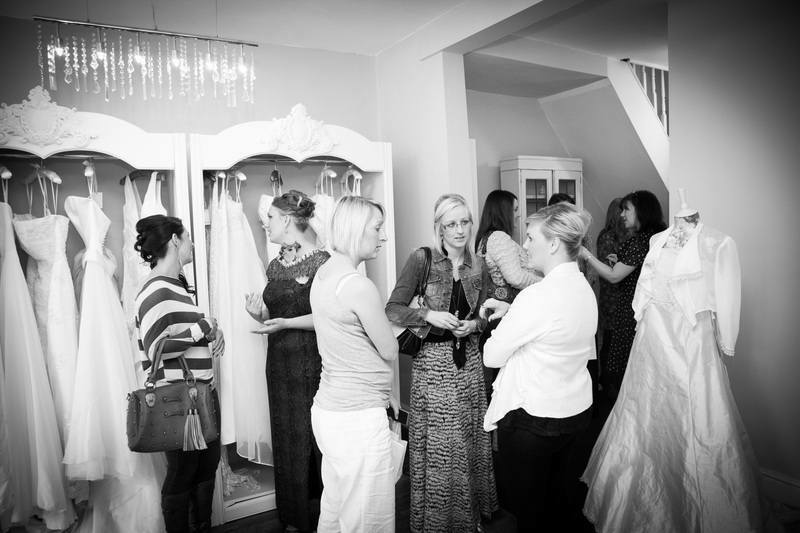 We have held 'Designer Events' at some gorgeous boutiques, including www.islajean.co.uk and www.melaniejamesbridal.co.uk . 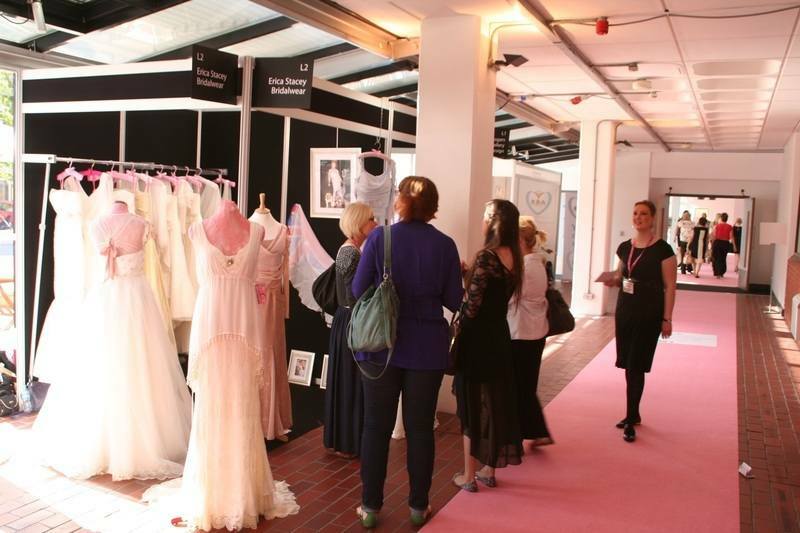 These events gave us the opportunity to meet with brides, show our dressses and catch up with some great Wedding Industry Suppliers. Our Goodie Bags, fizz and chocolates ensured everyone had a great time! Visit our blog again soon for the full 'low-down' on these events. 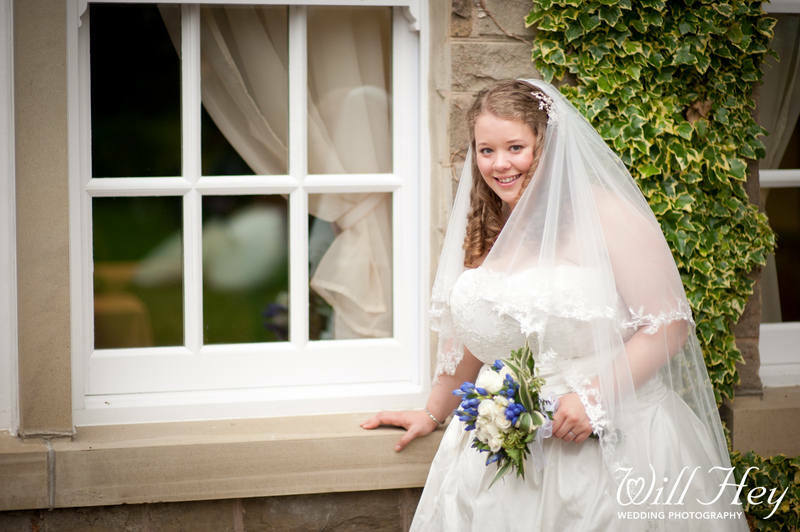 We have dressed lots of happy brides with their dream dresses from beautiful 'princess' style gowns with lace trimmed veils to vintage inspired 'tea length' dresses and everything in between, including a glamorous dress for a bride who married at the stunning Peckforton Castle. More recently we had a great time exhibiting at The British Bridal Exhibition at Harrogate where we launched our new collection and met lots of fantastic new customers. 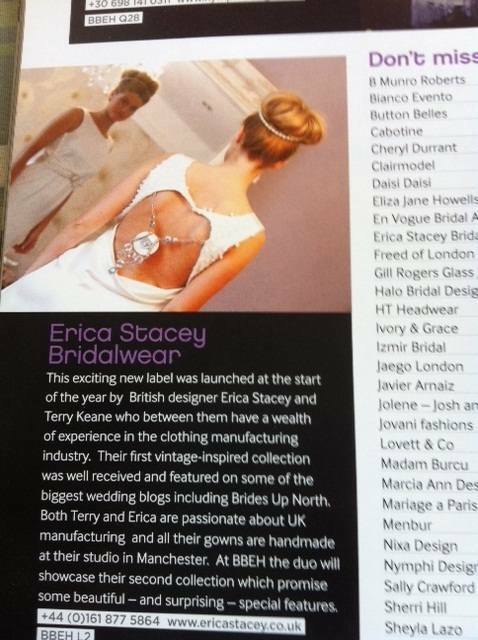 We were also delighted to be featured in the Bridal Buyer Magazine. 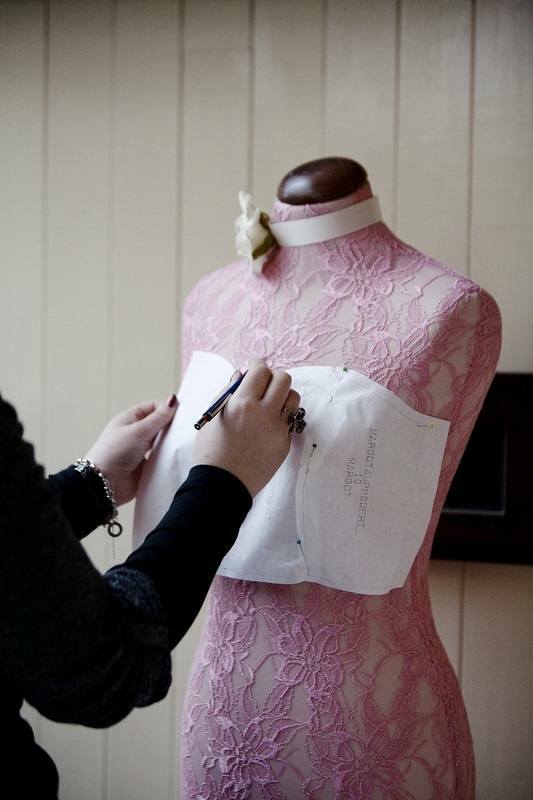 Finally, we have also enjoyed having two fashion students working with us over the summer. They worked really hard and soon became part of 'Team Erica Stacey'. We are sad to see them return to college and hope to see them back with us soon! !